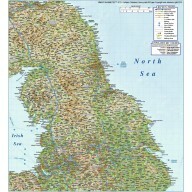 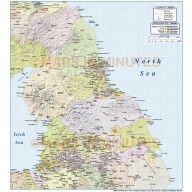 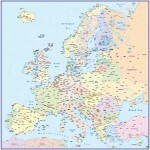 A wide selection of up-to-date North England maps (A4 up to any size) in various political. 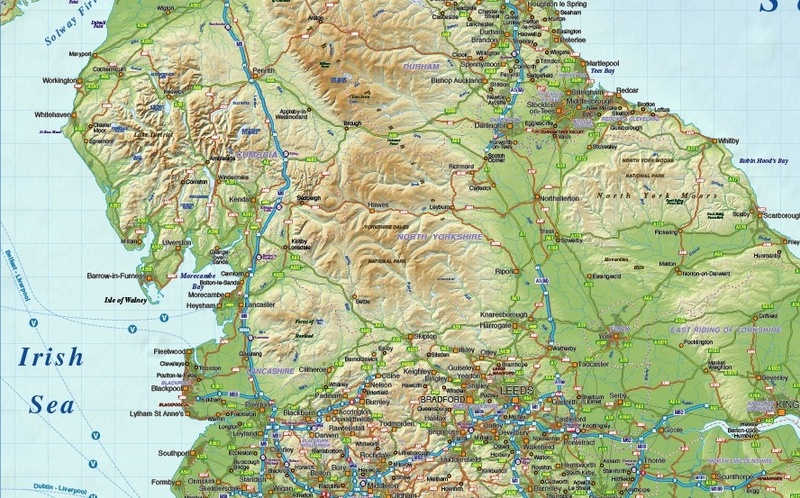 road and relief options. 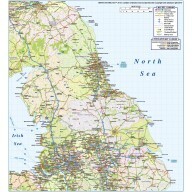 These are vector maps of the highest quality, whatever size you use them. 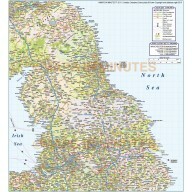 The relief is new and 300dpi resolution. 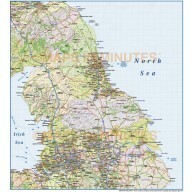 Maps from 1m to 500,000 scale available. 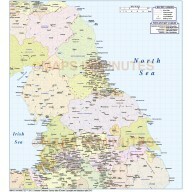 Fully layered and 100% editable including editable font text. Sets of British Isles maps are available within the British Isles Map Collections category which offer significant savings per map.